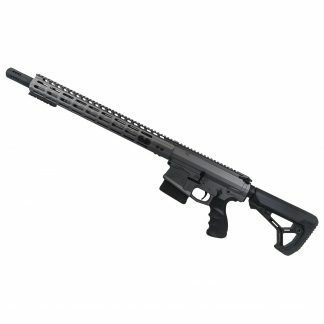 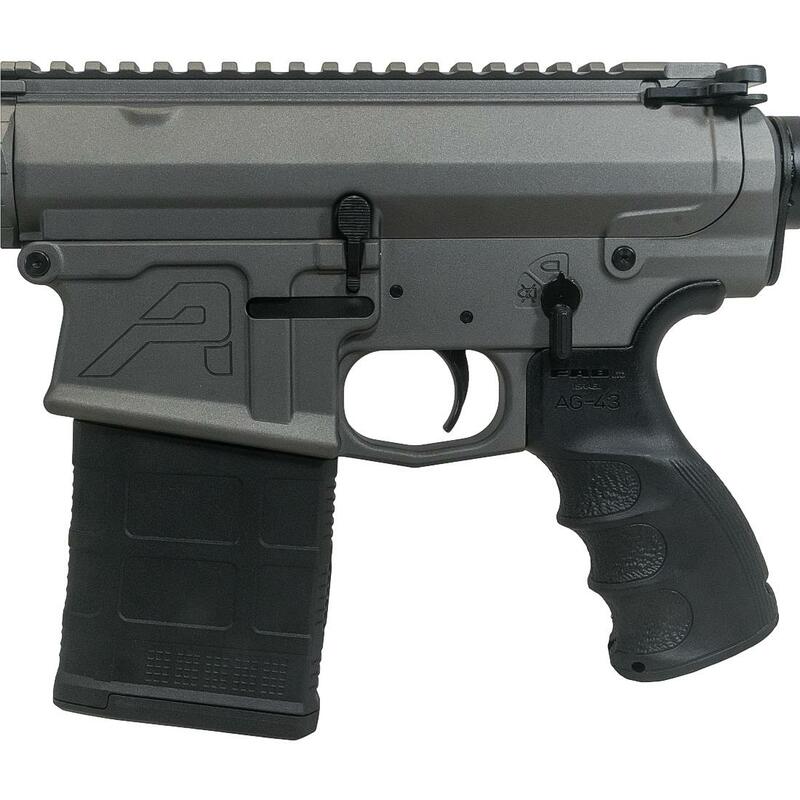 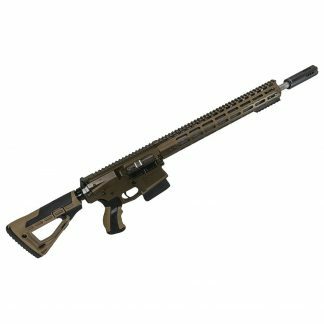 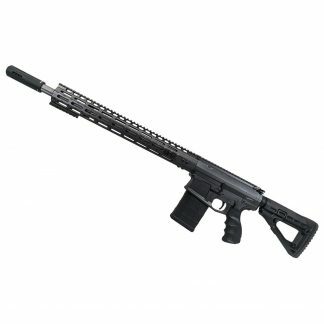 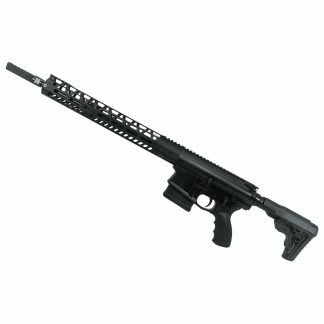 Texas Shooter’s Supply presents the Custom AR-10 ” Tungsten” Cerakote rifle chambered in the popular 6.5 Creedmoor round. 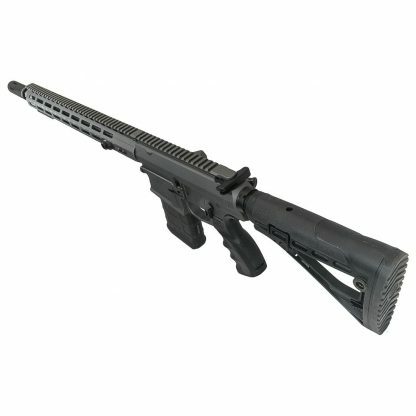 Featuring 20″ Ballistic Advantage Stainless Premium series Fluted barrel 416R with ,with 1:8 Twist Tuned match bolt carrier group will smooth action. 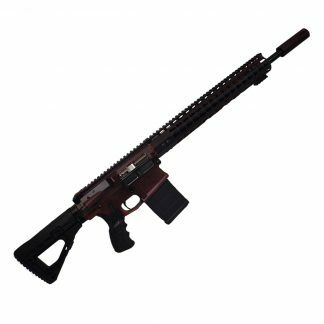 Ergonomic 6 position adjustable buttstock, custom tuned barrel and TSS “Reaper II” muzzle break guarantees recoil reduction and accuracy. 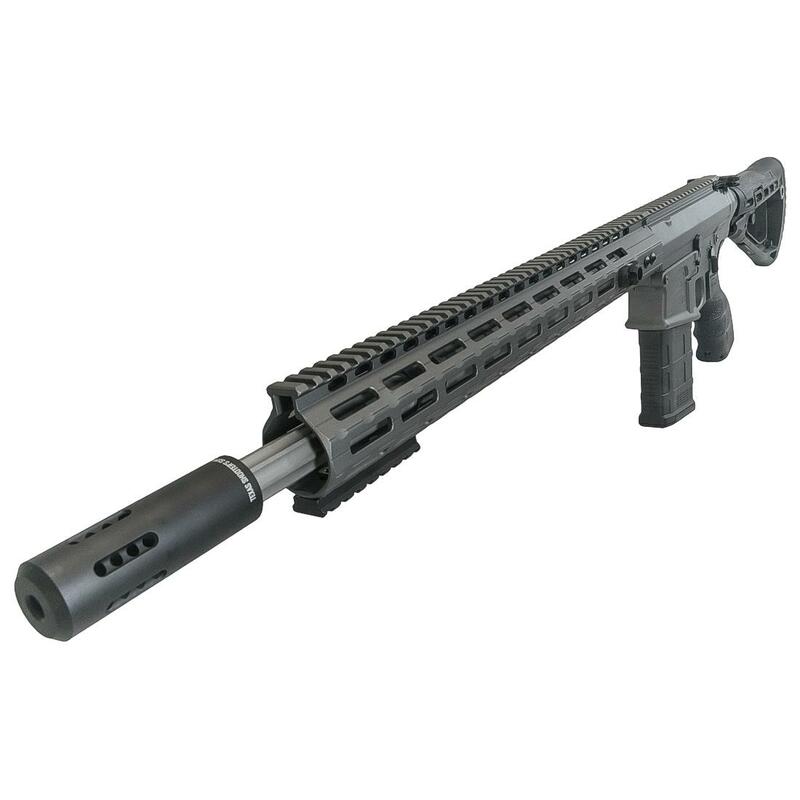 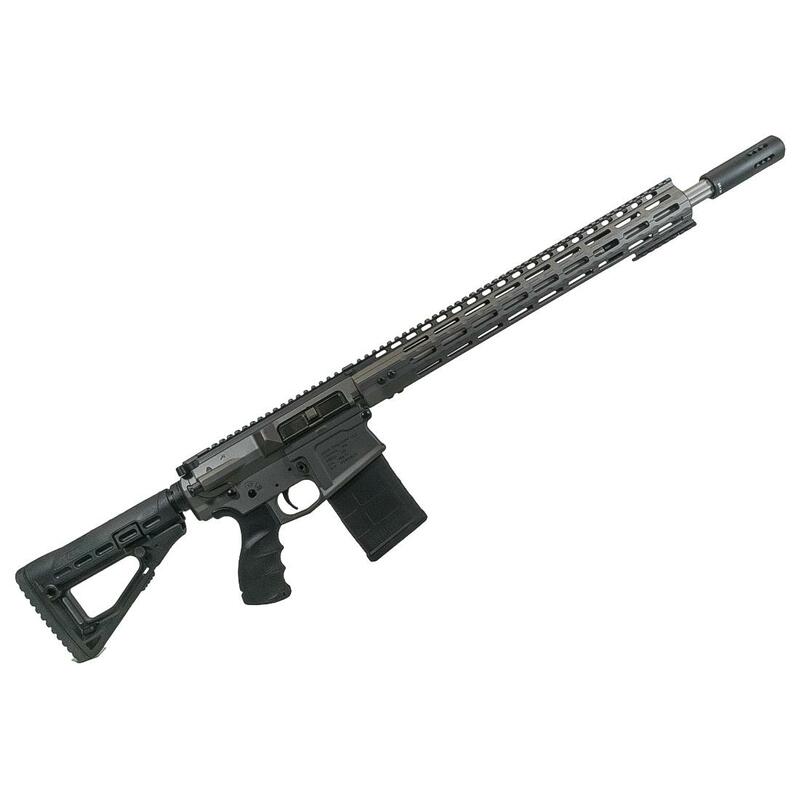 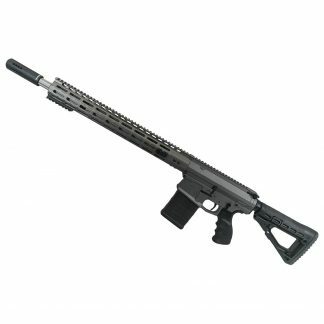 Ergonomic Slim profile 17″ M-lok handguard will allow any level user to create his own set up of various tactical accessories. This Rifle was created to accommodate all needs from sharp shooter to long-distance hunter.